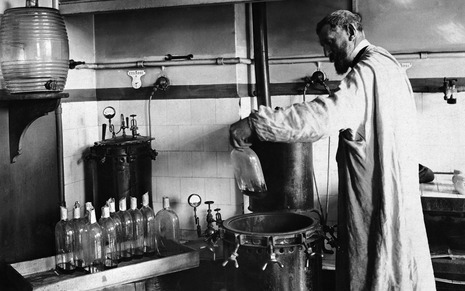 The process of pasteurization was named after Louis Pasteur, a French chemist / microbiologist, who discovered that spoilage organisms could be inactivated in wine by applying heat at temperatures below its boiling point. Actually he only needed to heat the wine to 131 °F (55 °C) for a few minutes to kill the microorganisms that caused the wine diseases. The process was later applied to beer and milk (and many other products) and remains one of the most important unit operations in food, dairy and beverage processing facilities. 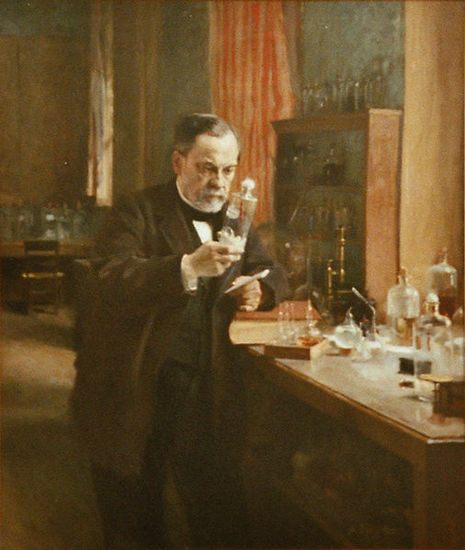 After several years research and teaching in Dijon and Strasbourg, in 1854, Pasteur was appointed professor of chemistry at the University of Lille. 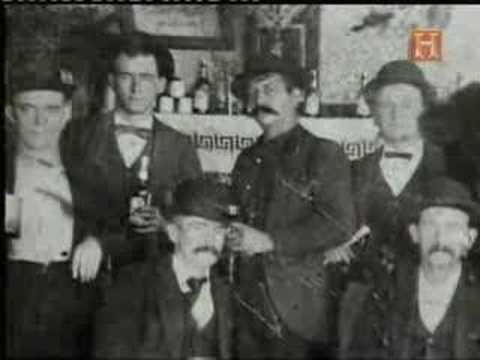 Part of the remit of the faculty of sciences was to find solutions to the practical problems of local industries, particularly the manufacture of alcoholic drinks. 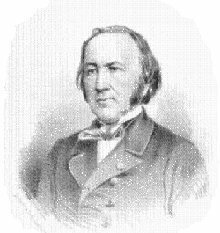 He was able to demonstrate that organisms such as bacteria were responsible for souring wine and beer (he later extended his studies to prove that milk was the same), and that the bacteria could be removed by boiling and then cooling the liquid. This process is now called pasteurisation.